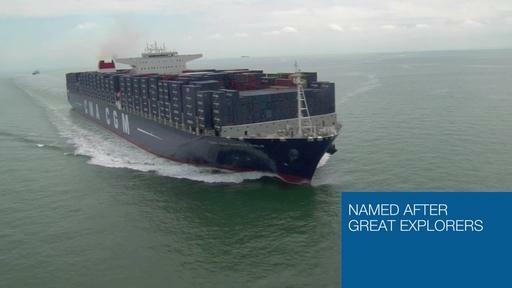 On January, 5th, The CMA CGM Marco Polo will call at Khor Fakkan in the United Arab Emirates. Khor Fakkan is one of the world’s leading container transshipment ports. It is strategically located on Sharjah’s Indian Ocean coast, outside the sensitive Straits of Hormuz and close to the main east-west shipping routes. It is only three hours from the UAE’s main centers of population, Dubai, Sharjah and Abu Dhabi on the Arabian Gulf coast. Khorfakkan’s location makes it an obvious choice for shipping lines with large transshipment volumes, who also require easy access to the UAE hinterland. – Storage Area: 450,000 sq. meters.